June gets to be really busy really fast. With festivals and fairs, and with things growing in the garden and other stuff that needs to be done. The photo above is from Pride Fest 2014. The woman to The Amazing Turnip Girl's left is Daphne DoAll LaChores- a short film about her was nominated for an Emmy in the Cultural category, and you can see that here. If you've never been to your local Pride Fest- it can be a whole lot of fun. It's been a family event for us since TG was very little, and it's something she looks forward to every year. 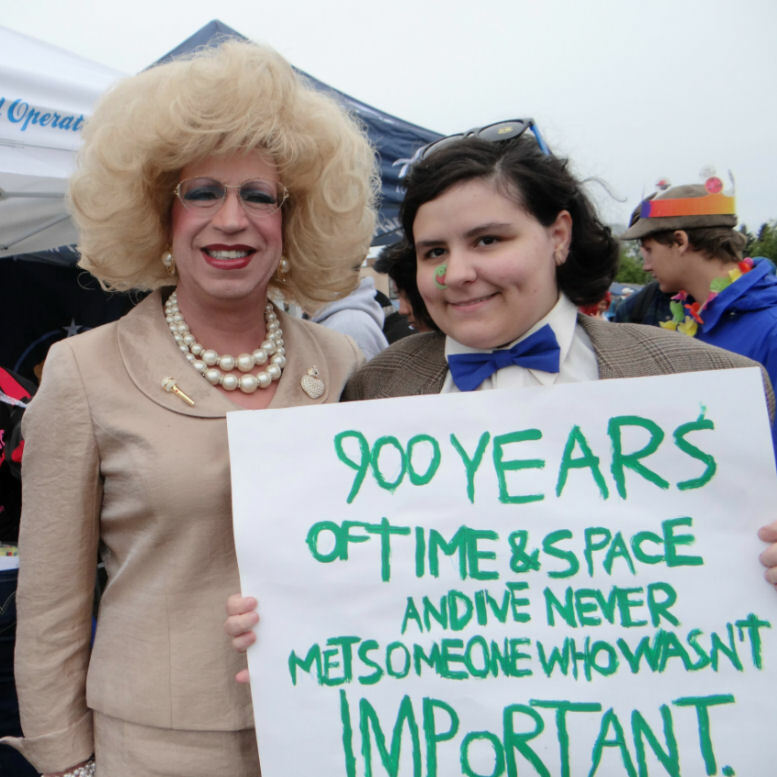 The last couple of years, instead of having a parade, there is an Equality March, and TG dressed up like the Doctor and painted that sign to carry. More Amazing Turnip Girl! This time at our local ren faire. The first day, even though she didn't know it, was a PIRATE theme. She had decided on her costume without knowledge of that, and closet cosplayed Captain Hook from Once Upon a Time. For people as seriously non-cosplay as I am- closet cosplay is when you put together a costume using what you have on hand, and what's in your closet rather than going all out for an exact replica. 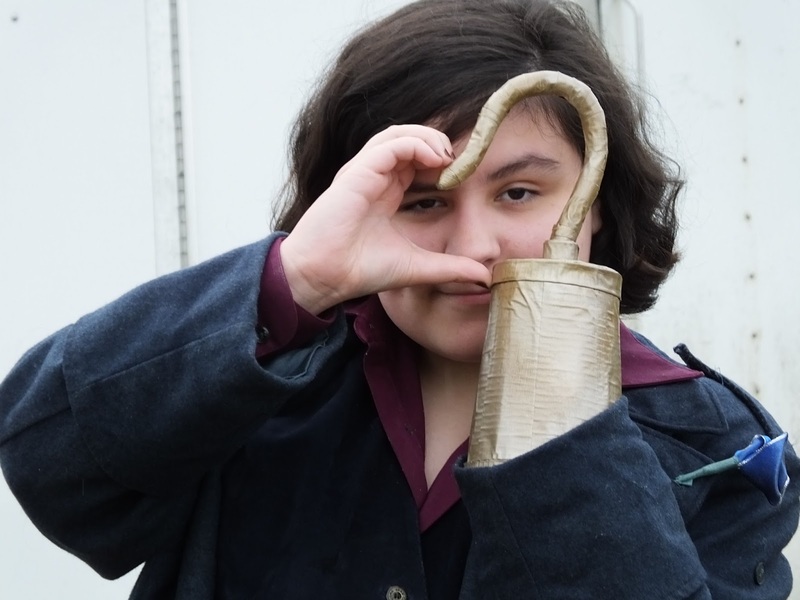 The hook is made from a plastic cup, a "gigantic twist tie" (I didn't see it, that's what she told me), layers and layers of the ends of various rolls of Duck tape, and spray painted. 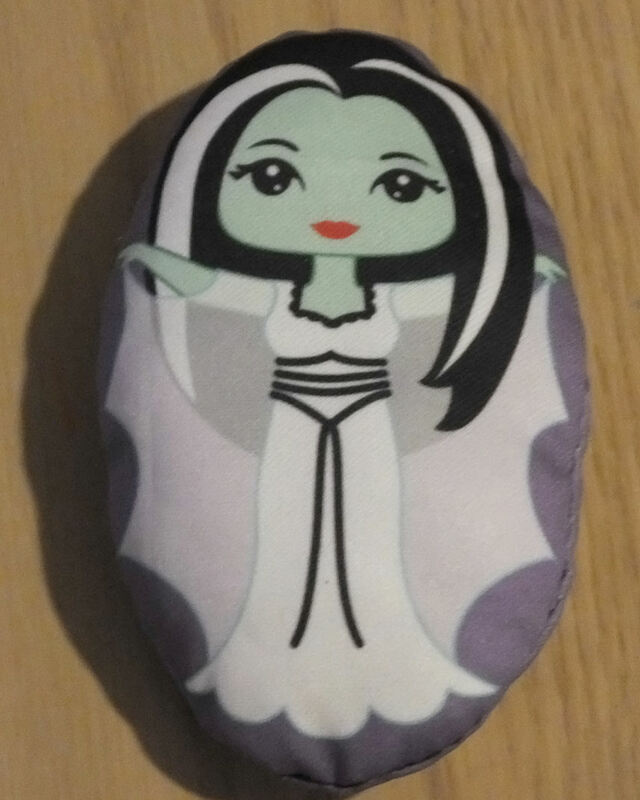 The newest of my swatch dolls. Recently Spoonflower let people who ordered one of their knit fabrics try a swatch of their performance pique. I really love this stuff for swatch dolls, it prints gorgeously, and it's very soft feeling. A little trickier to sew, but worth the extra care. You can get this swatch here. 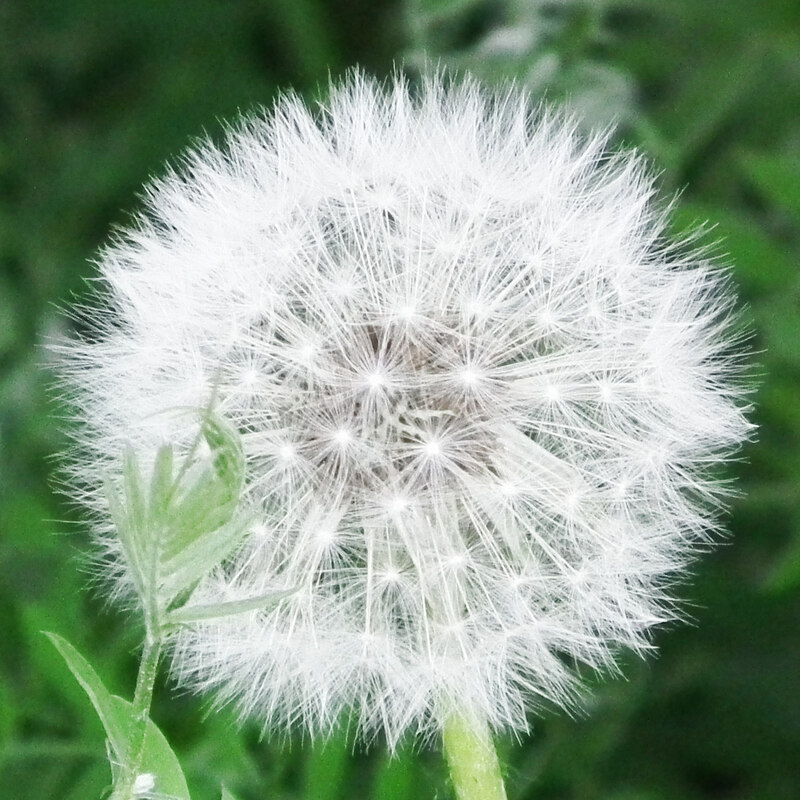 Today was dandelions- but what we did was gather seeds. Just wrapped our fingers around the puff balls, pull, dump the little seeds and fluff into a gallon zip bag. Then after we had denuded a lot of dandelions of fluff and gotten some very odd looks from the neighbors- I brought the bag inside, closed it tight, and just started playing with it. Rolling it in my fingers, rubbing it, and shaking it. After a bit I wound up with about a 1/4 cup of seed defluffed. So now we are going to try sprouting the seeds. Also, somehow I wound up covered in dandelion fluff. OH!!! and the BIG news!!! Look look!!! Pre-orders are available now on Amazon, and the books are coming out in November and December. Affiliate links help pay for this site, and seeing these ordered would also be personal exciting. Really. So how is your month going? It's been wonderfully busy!! Thank you so much. I hope your summer is going great! Congratulations on your books! Just in time for Christmas gifts. There will be quite a few of them on my "gifts to give" list! 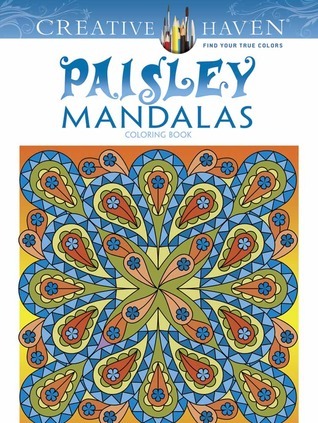 Your mandalas are so beautiful. Thank you. Thank you so much!! I'm really very excited. 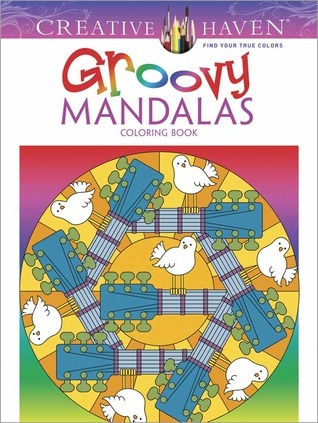 If they follow the page numbers that I did- the very last page in the Groovy book is one of my favorite mandalas ever.